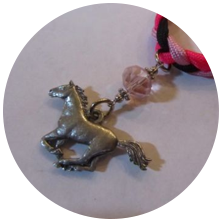 Little D Designs creates handcrafted jewelry that reflects the love of the great outdoors. 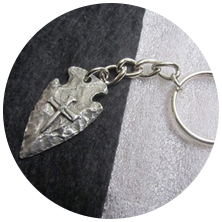 The jewelry is created with natural stone, antler, horn and bone with custom pewter designed pendants. 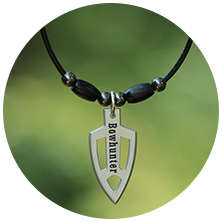 Designs are available for both men and women. 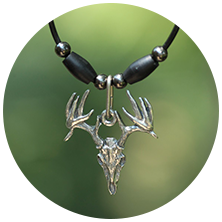 The collection has a variety of special jewelry pieces inspired by Drake Taylor, a very unique young man who had a love for the great outdoors. Drake Taylor, better known as Little D, was the creator and inspiration behind the company Little D Designs, LLC. 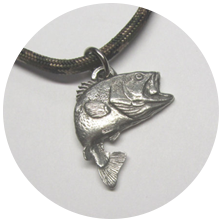 Drakeï¿½s creativity and love of the great outdoors was the passion behind the wildlife jewelry line added in 2010. Drake loved the use of color and pattern for both his jewelry and paintings. Despite the many physical and mental challenges Drake had to overcome, his creative ability and love of art was extraordinary. At the age of eighteen Drake stood only 39 inches tall due to his rare form of dwarfism called MOPD type 2. Drake was also diagnosed with Moya Moya, a rare blood vessel disorder of the brain. Even after multiple brain surgeries in 2008 Drake continued to thrive in his creative abilities. Painting and drawing became his new passion as the jewelry business continued to thrive. His work was sold at Exhibit A Gallery in Peoria, IL and at retail shows across the Midwest. Drake lived life with a passion and was involved in many activities including Dunlap Eagles Special Olympics, Best Buddies of Dunlap High School, Central Illinois Riding Therapy (CIRT), and Little People of America. He loved his office job at Dunlap High School and being the voice of PODS for the company Huntin Is Good. 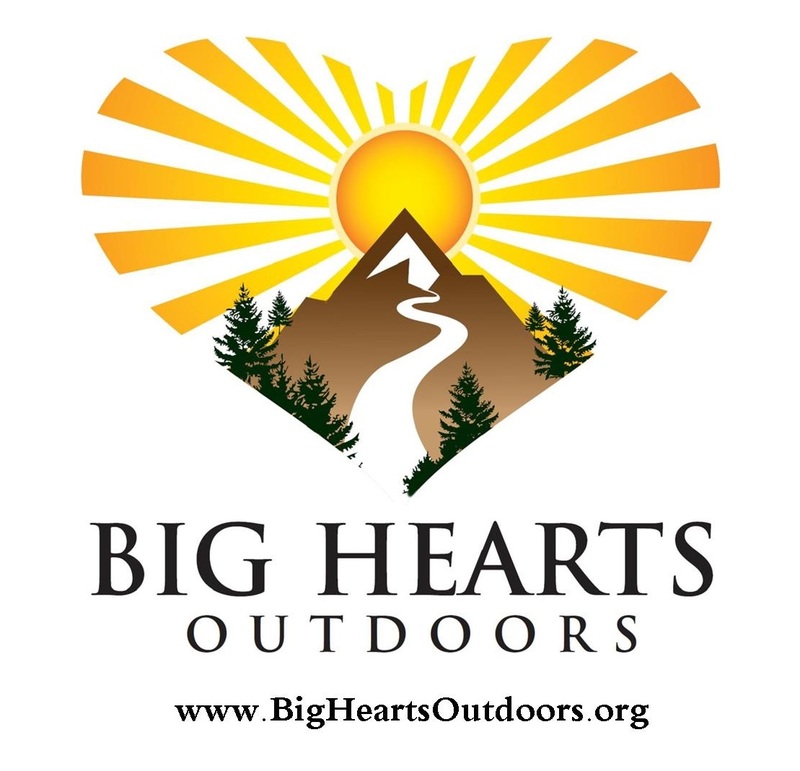 Drake's love of the outdoors and the sporting industry connected Drake to many outdoor celebrities. The industry embraced Drake and blessed him with custom sized equipment and many incredible outdoor adventures. Drake has also been an honorary guest hunter on numerous TV hunting shows. Drake lost his silent battle with Moya Moya and passed away of a heart attack on November 28, 2012. Although Drake is with his Lord and Savior his spirit lives on as the company continues to celebrate his spirit and creative imagination.